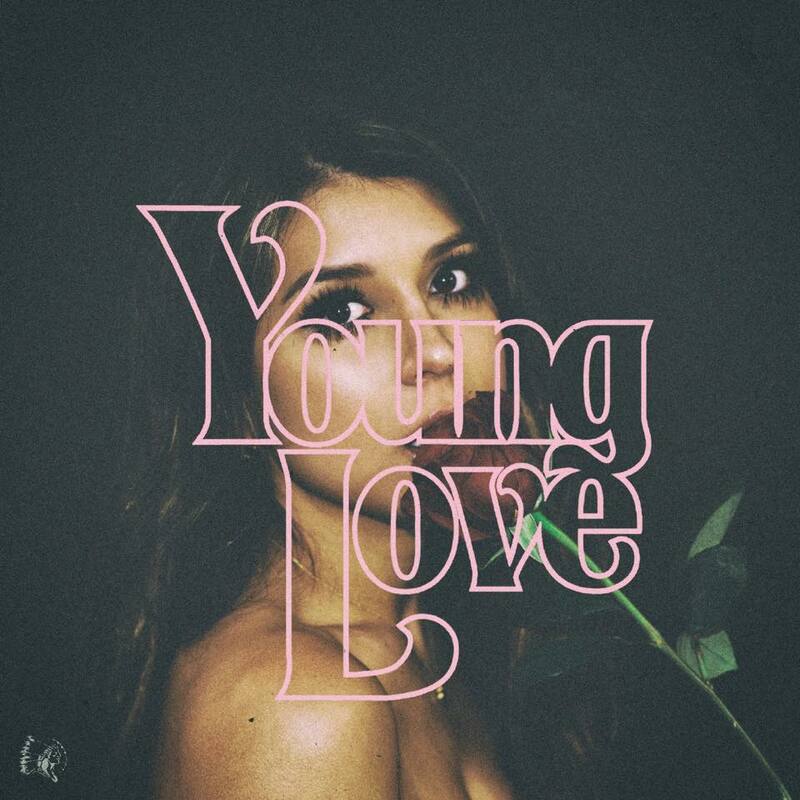 Get “Young Love” at Apple, Amazon, or Google. 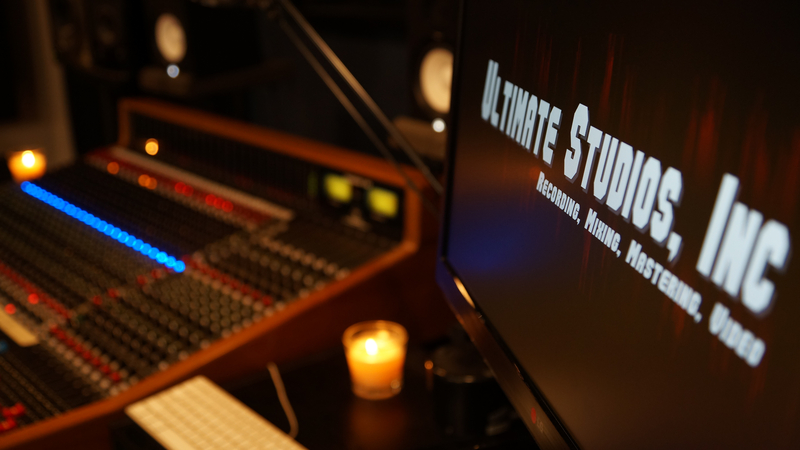 Lots Of Great Music Happening @ Ultimate Studios, Inc! The best way to make great music is to work with great musicians. And that’s exactly what’s been happening at the studio! In our ongoing quest to bring great music to music lovers all over the world we’ve been trying to capture as many performances on video as possible. This is just the beginning! We’ve put together a playlist of some recent live studio performances. 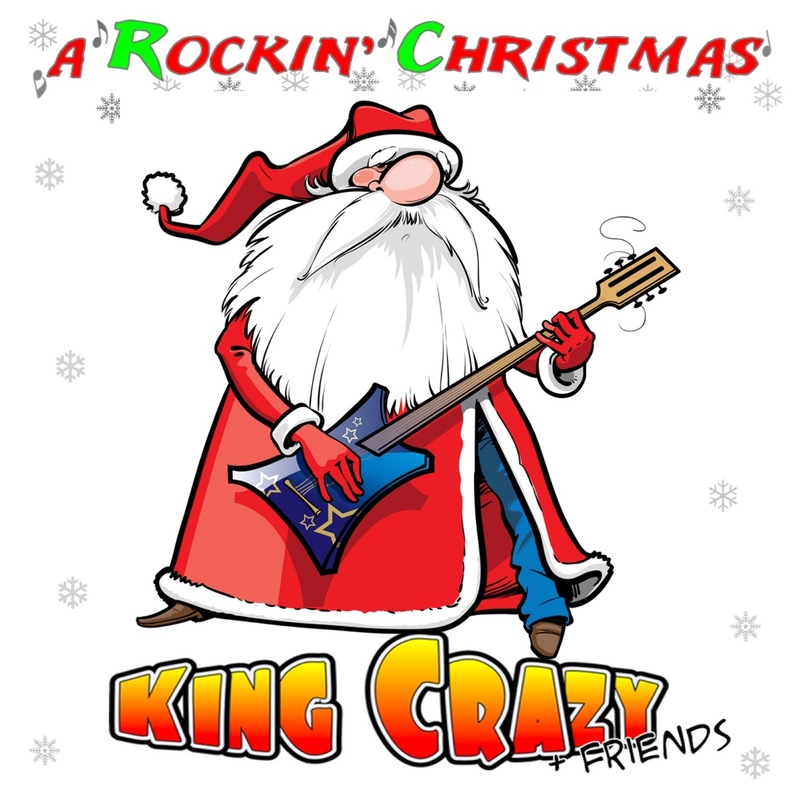 We hope you enjoy them and feel free to share!!! Join Ultimate Studios, Inc on your favorite social media sites! 3 New EP’s Being Released! It’s been a busy summer at Ultimate Rhythm Studios! 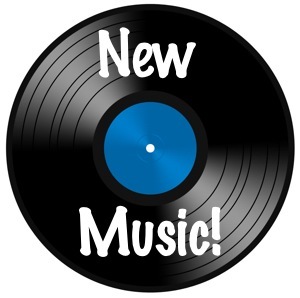 3 fantastic bands are releasing new EP’s this month! We’ll have some more on these bands soon including some interviews! Now go check out their music! 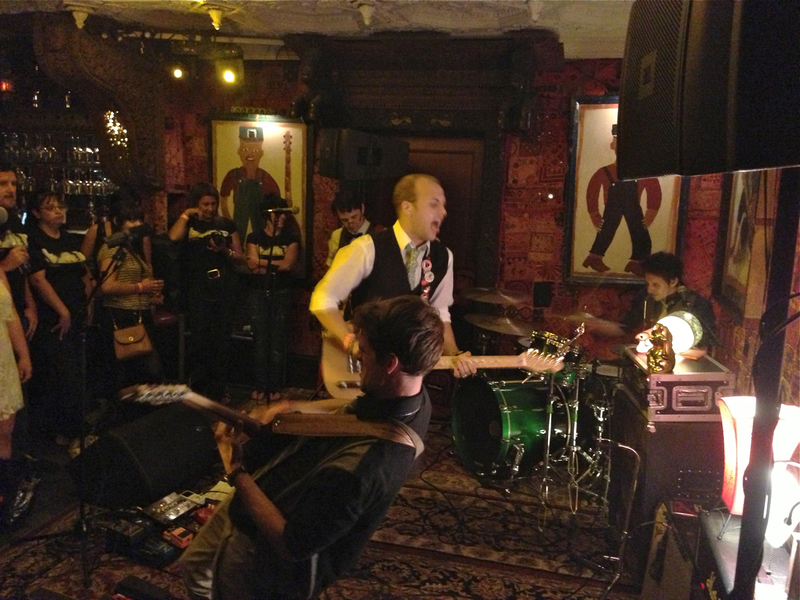 Statues of Cats officially released their debut EP “Memorabilia” on Thursday Sept. 26th. 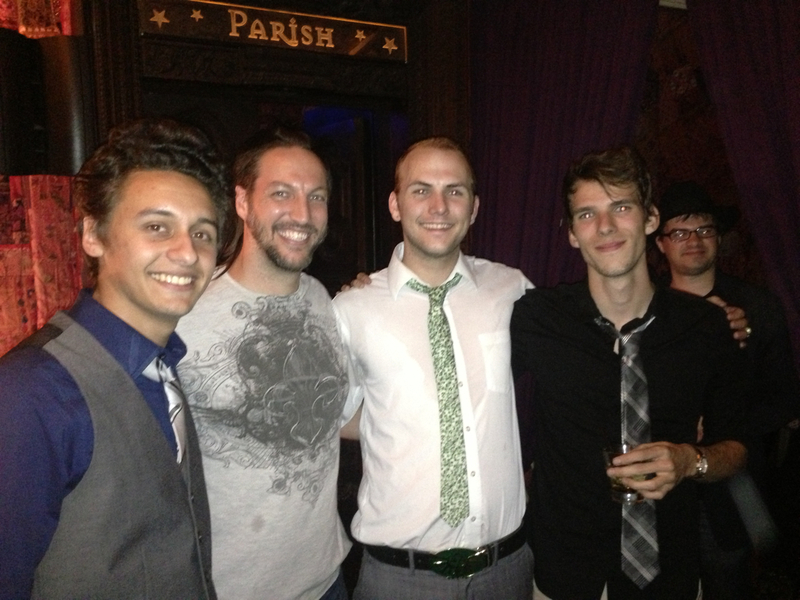 They performed a fantastic set at the Foundation Room at the House of Blues in Hollywood, CA. “Memorabilia” features 5 songs of Rock, Funk, Good Grooves, and fantastic vocals! 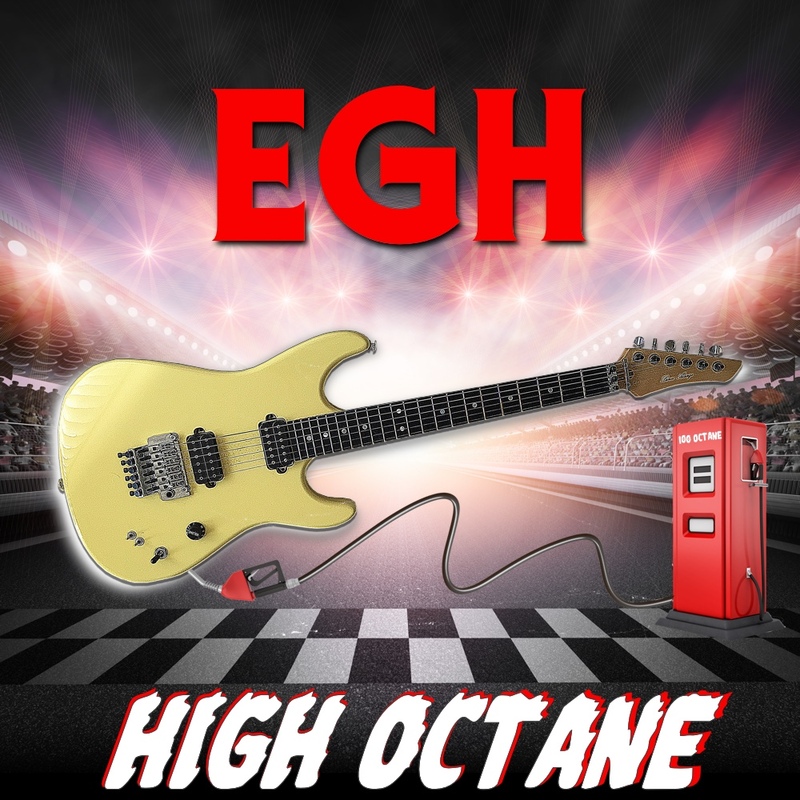 The band consists of David Hauge (vocals/guitars), Jonney Machtig (guitars/vocals), Dan Rojas (bass/vocals), and Anthony Salazar (drums/vocals). Visit Statues of Cats on Facebook and the official Statues of Cats Website. Also check out the Statues of Cats episode of FullOnDrums.com. Listen to Statues of Cats on Soundcloud. Right Hand Rule - "R.H.R." Right Hand Rule officially releases their self-titled debut EP, R.H.R., on October 4, 2013. 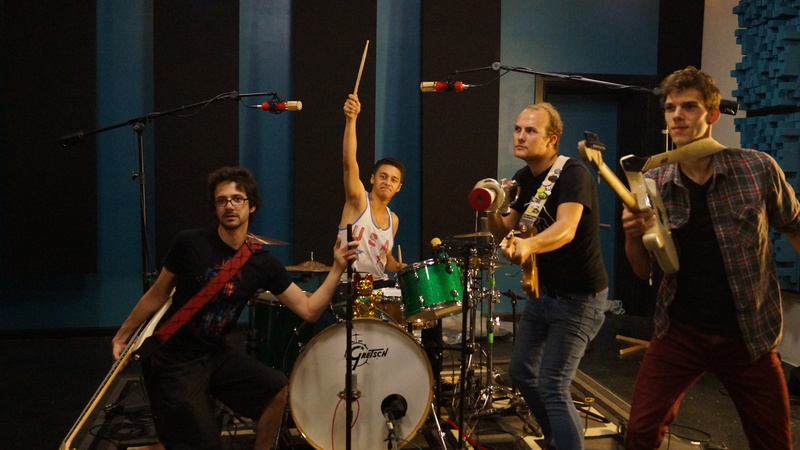 They’ll be performing at the Parish Room at the House of Blues in Hollywood, CA at 10pm. The 7 song EP was recorded over the past 5 years and features Leslie Jones (vocals/percussion/sax/flute), Pharoah Barrett (bass/vocals), Rob Thrall (guitars), Scott McPike (drums), and Mo Beeks (keys). They also have a full horn section that is off the hook. 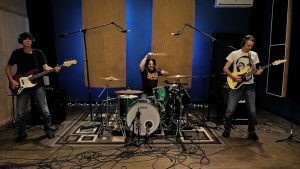 Right Hand Rule puts on a great, energetic, live show that you won’t want to miss! Visit the Right Hand Rule Facebook page for more information. 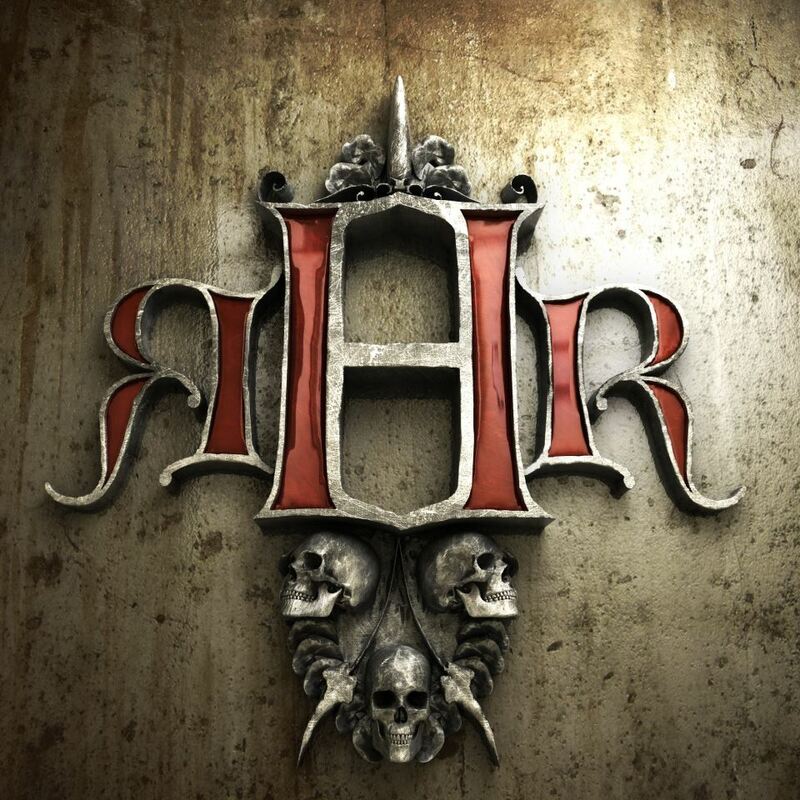 Buy the R.H.R EP on iTunes. Reggae outfit Dankrupt will officially release their debut EP, “Chapter 11 Dankruptcy”, on October 17th, 20013 at the Joint in Los Angeles, CA. Dankrupt will be filling the airwaves with good vibes and killer grooves. 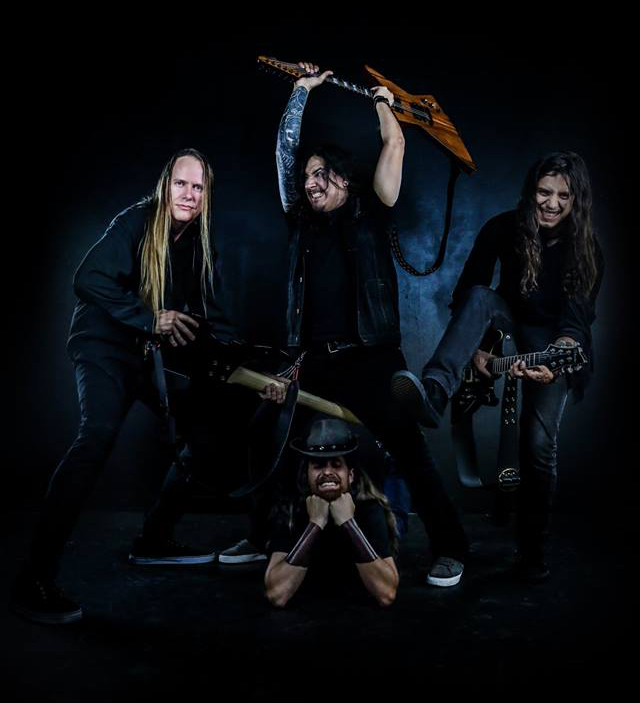 The band consists of Grant Bogorad (vocals/guitar), Tim Canton (drums), Tony Ward (bass), and Enrique Marquez Paris (lead guitar). Be sure to get out to The Joint on the 17th to catch these guys live! Visite the Dankrupt Facebook Page and the official Dankrupt Website. 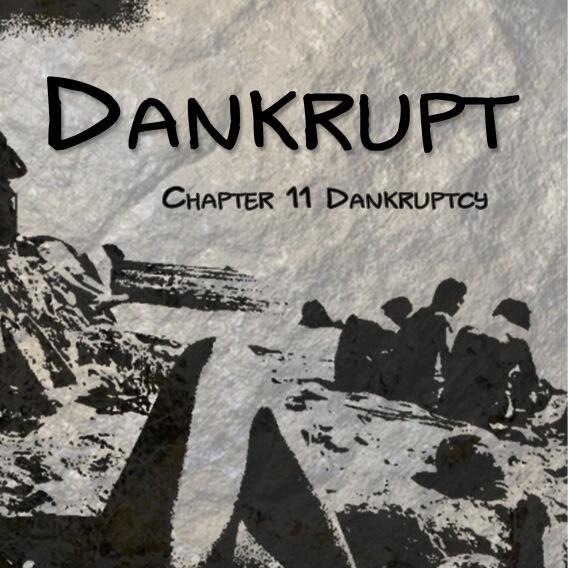 Buy “Chapter 11 Dankruptcy” on iTunes.